Reprinted from The International Association of Machinists and Aerospace Workers‘ press release on February 15, 2017. 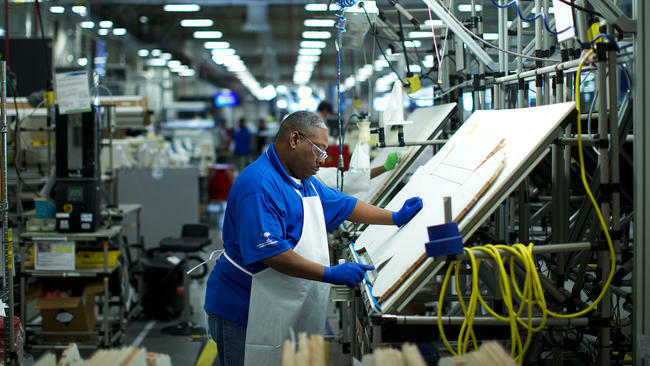 Hourly production workers at Boeing’s South Carolina operations have voted not to join the International Association of Machinists & Aerospace Workers (IAM) at the present time. South Carolina has the lowest percentage of union members in the United States. North Charleston Boeing workers endured a multi-faceted anti-union campaign, which included captive-audience meetings and massive TV, radio and billboard ad buys. Reprinted from The New York Times by Noam Scheiber on February 15, 2017. Union organizers fell short on Wednesday in a bid to enlist workers at Boeing’s South Carolina facilities in what was widely viewed as an early test of labor’s strength in the Trump era. Organizers with the International Association of Machinists and Aerospace Workers failed to persuade a majority of about 3,000 union-eligible Boeing workers in the state to vote for the union amid enormous pressure from management.